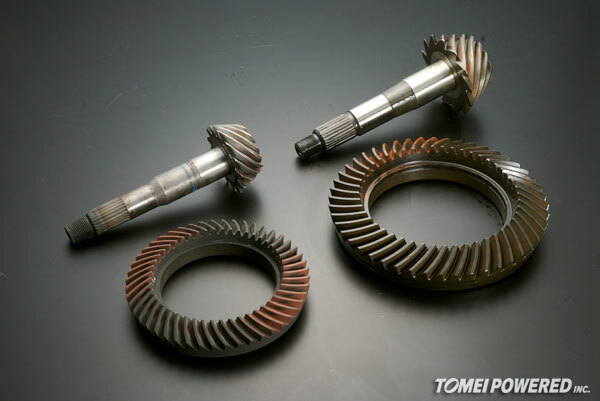 Andrew Gray lives in Japan and runs his business from Ebisu Circuit. 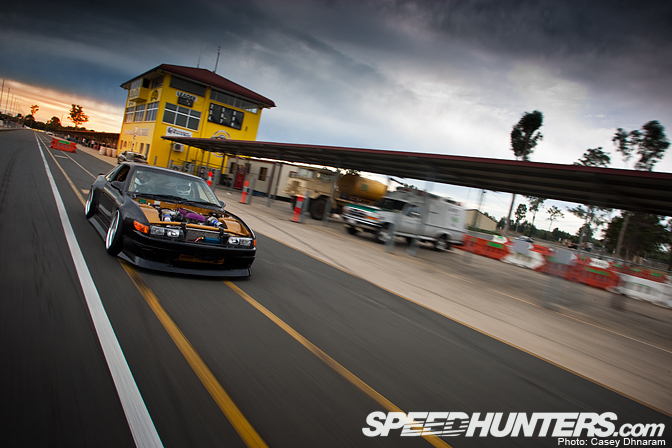 He also professionally competes in the D1 Street Legal series. 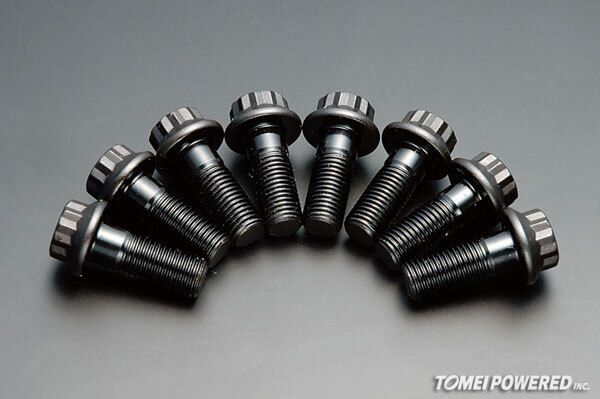 These reinforced flywheel bolts was what we used for the 10,000+ RPM Genesis Engine in D1GP. 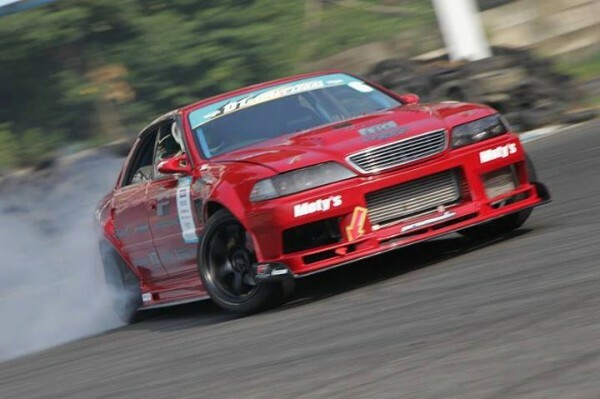 Here is a simple video of a hot lap in the juiced up Auto Barn JZZ30 Toyota Soarer (Lexus). 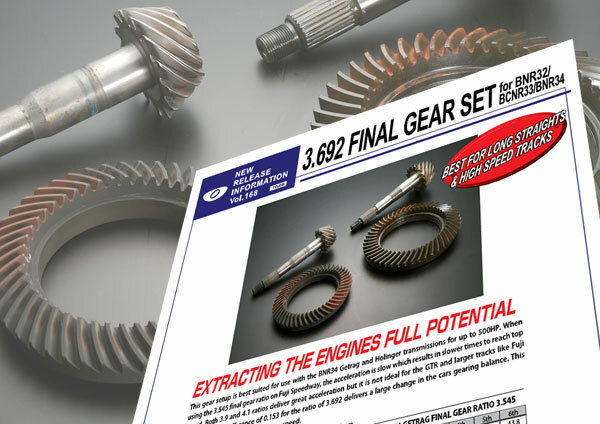 Now available for download in both A4 and Letter size formats. 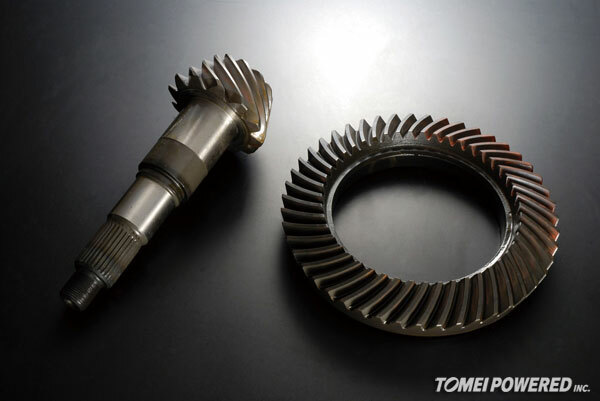 Here is the first feature on our Tomei introduction to Tomei users worldwide. There is no better way to start off than showcasing this hot Tomei powered S13, that was shot by the ultra creative Casey Dhnaram.